Travel Luggage Bag from the house of Saran Jute Bags. 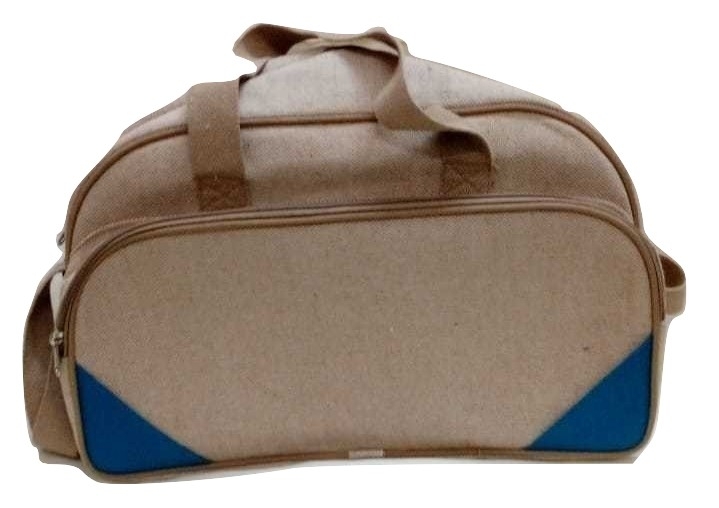 Bag is made of Oxford jute material, which is used to carry clothes and other items in it, when you are in travel trip. It can be used for promotional purpose by printing you brand logo on it. It has long handle for easy carry.